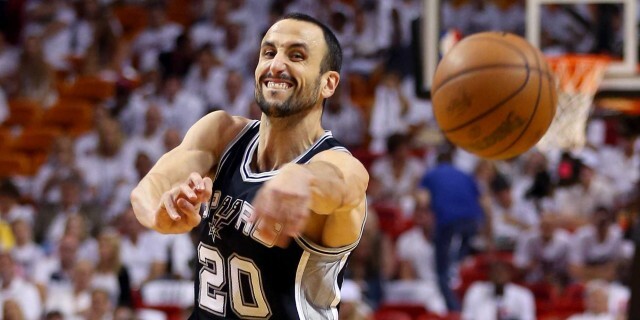 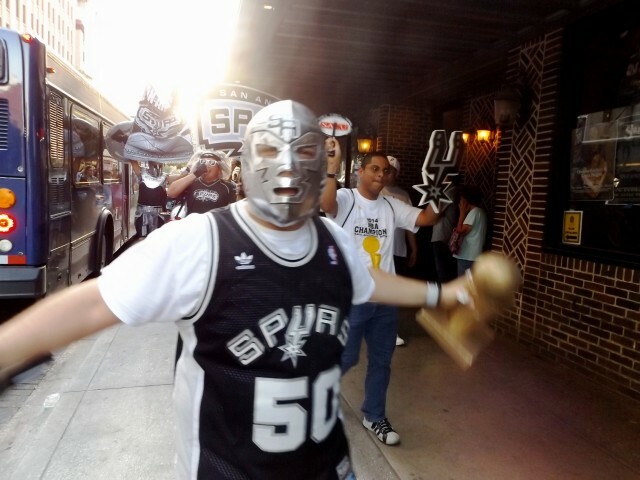 You Can’t Fight This Feeling Spurs Fans The Regular Season Is Almost Here. 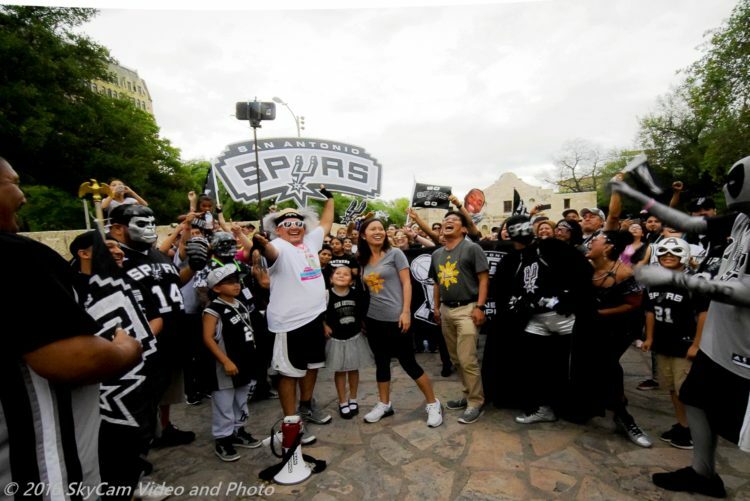 Spurs Fans Set To Have A Spurs March In Honor Of Tim Duncan. 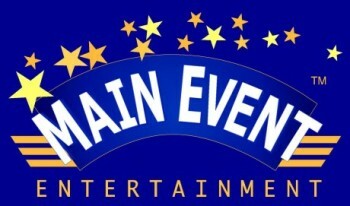 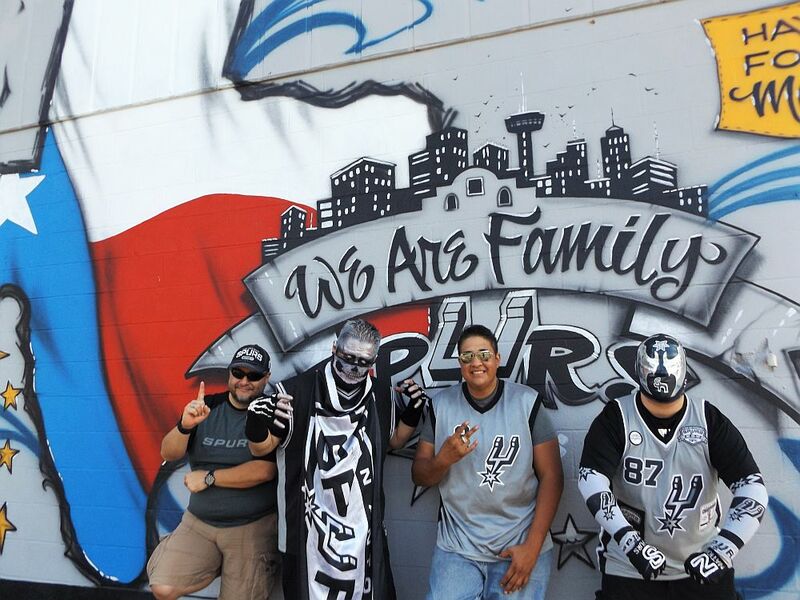 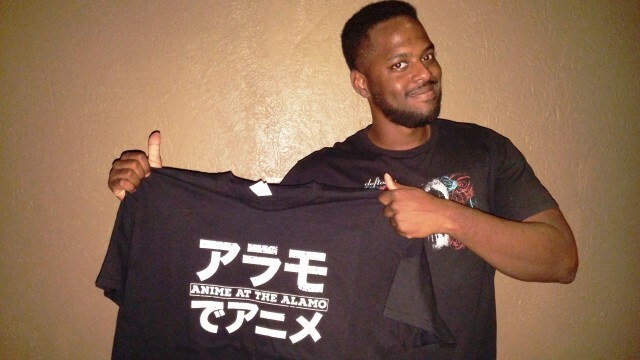 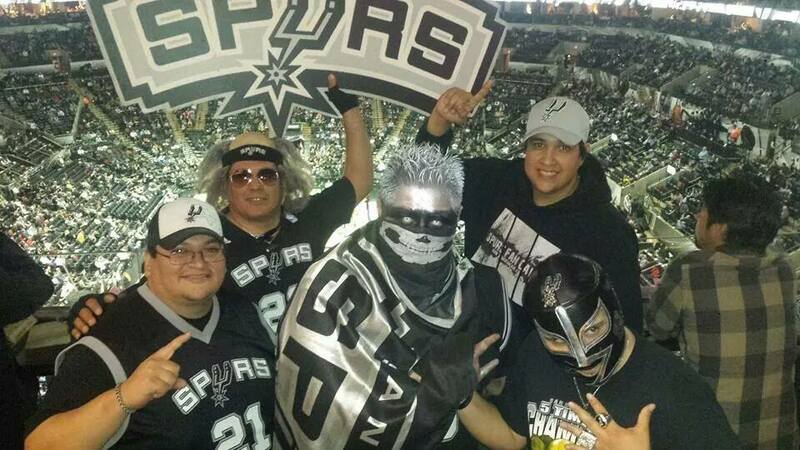 Join The Spurs Fan Cave Revolution. 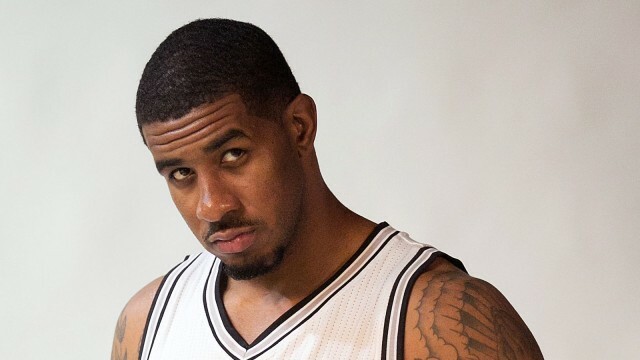 San Antonio Spurs 2015 roster: LaMarcus Aldridge has Spurs fans thinking championship. 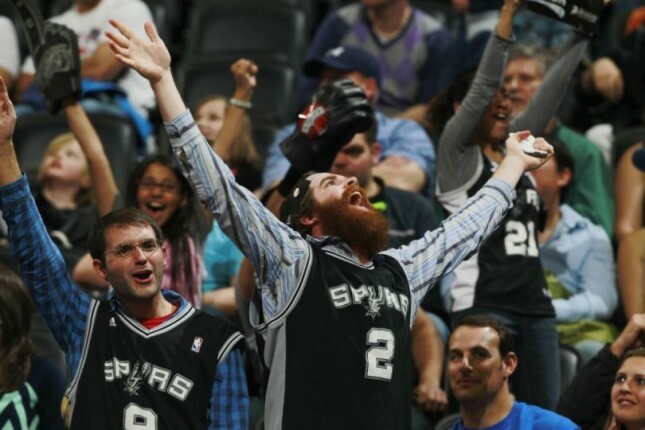 Spurs Hype tribute video will have Spurs fans jumping out of their seats. 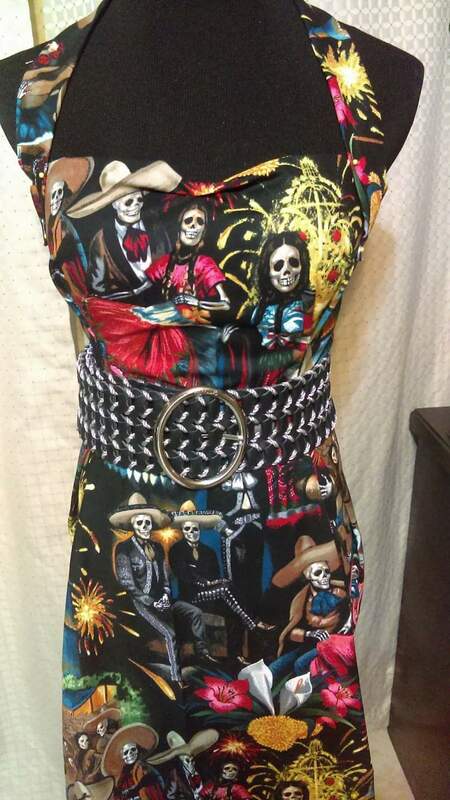 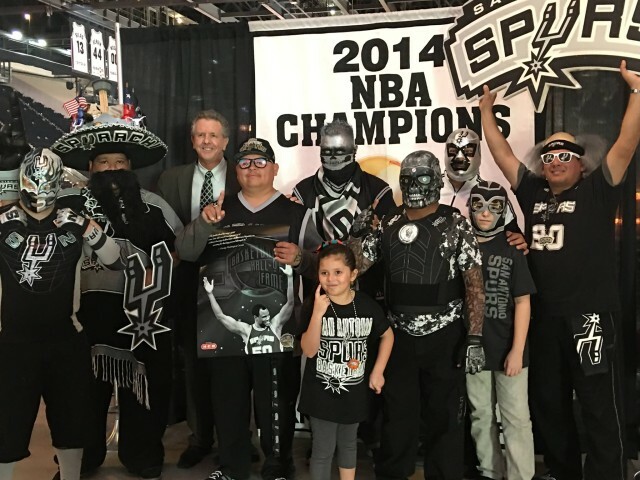 Tribute to the Class of the San Antonio Spurs. 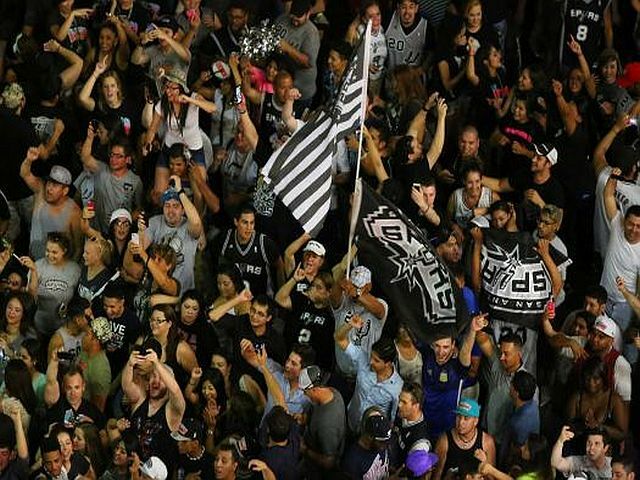 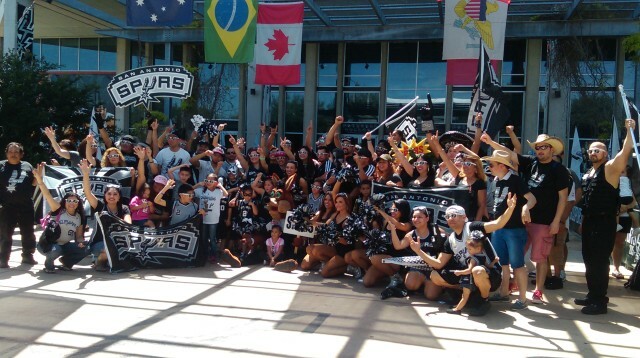 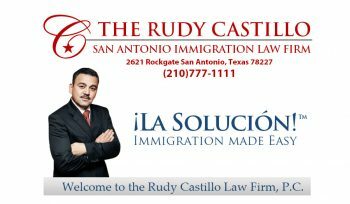 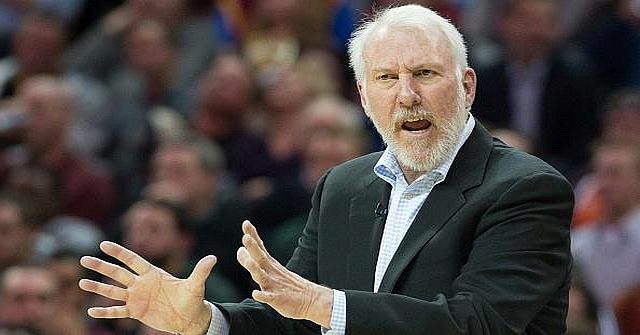 San Antonio Spurs Sell Out Of Season Tickets. 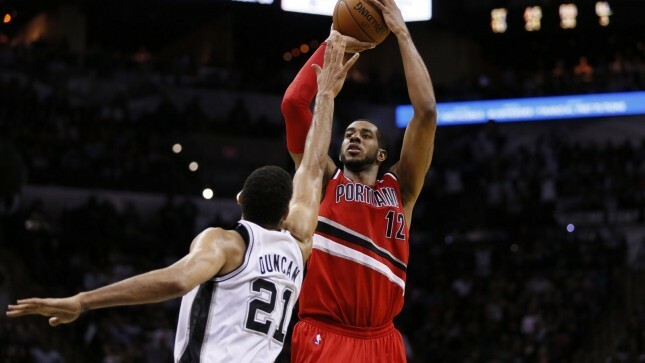 LaMarcus Aldridge 2014-2015 Highlight Reel Video. 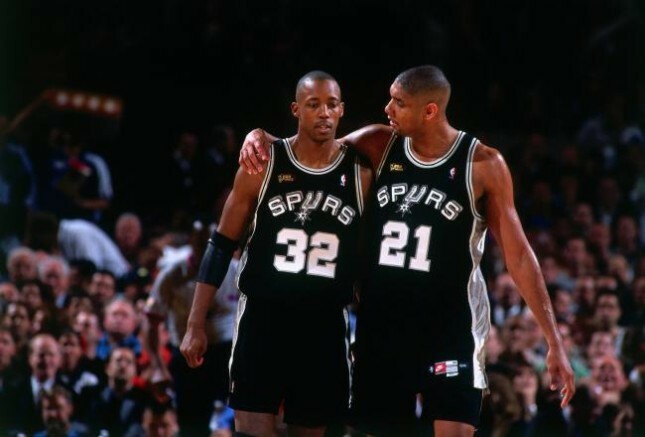 Remembering “The Ninja” Sean Elliott. 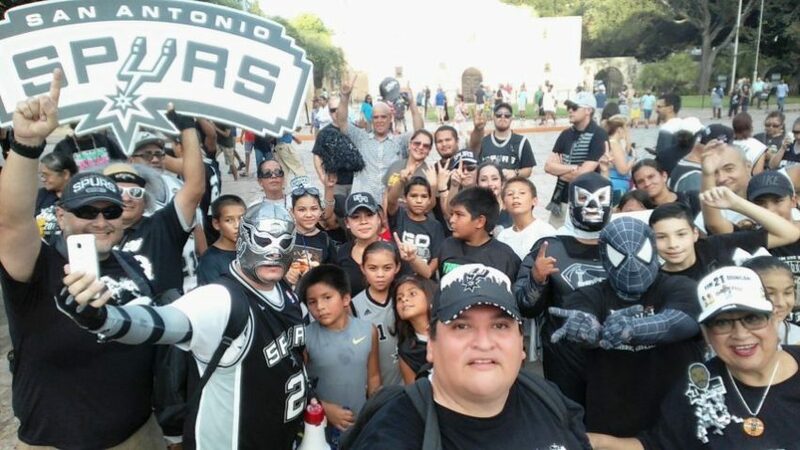 Spurs Fans Expectations At An All Time High. 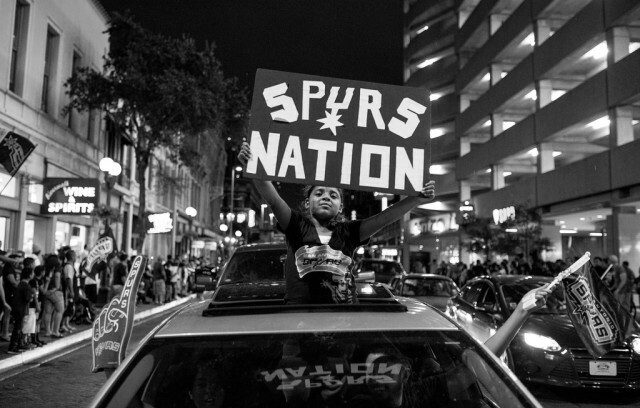 Spurs The Most Hated Team In The NBA?